Ng Hui Hsien - "The Weight of Air"
Ng Hui Hsien's exhibition emphasizes the essences of spaces and situations in relation to the subconscious in Icelandic nature. Photographer Ng Hui Hsien explored Icelandic natural environments in her search for quiet. Trained in sociology, Ng turned to photography a few years ago to fill a void that she felt existed in her life. 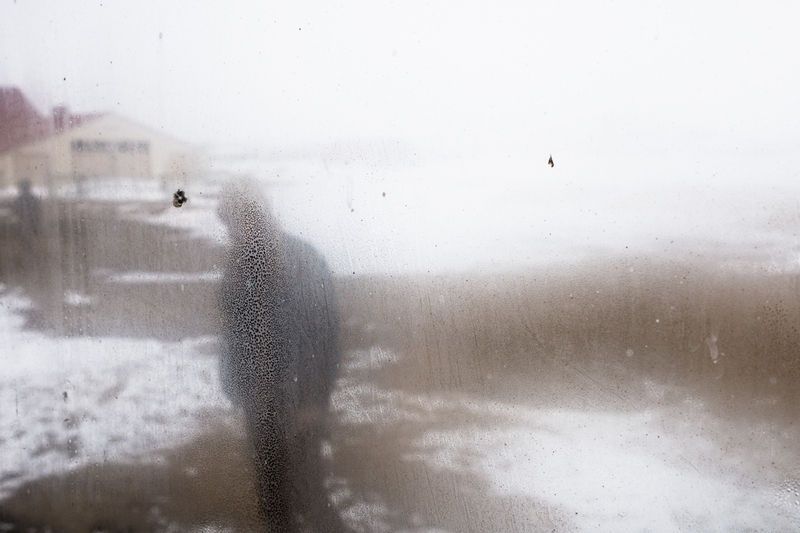 During her artist residency in Iceland, she took walks in nature with her cameras, absorbing various sights and sounds in solitude. Besides prints, a hand-stitched artist book of the work will be on display as well. Ng Hui Hsien works as an artist and writer. Her art practice uses photography to explore themes such as consciousness, the nature of reality and the interconnectivity between beings; they serve as sites where the unconscious can find indirect expression. She has exhibited her work in Singapore, Malaysia, Greece, Germany, United Kingdom and Japan.